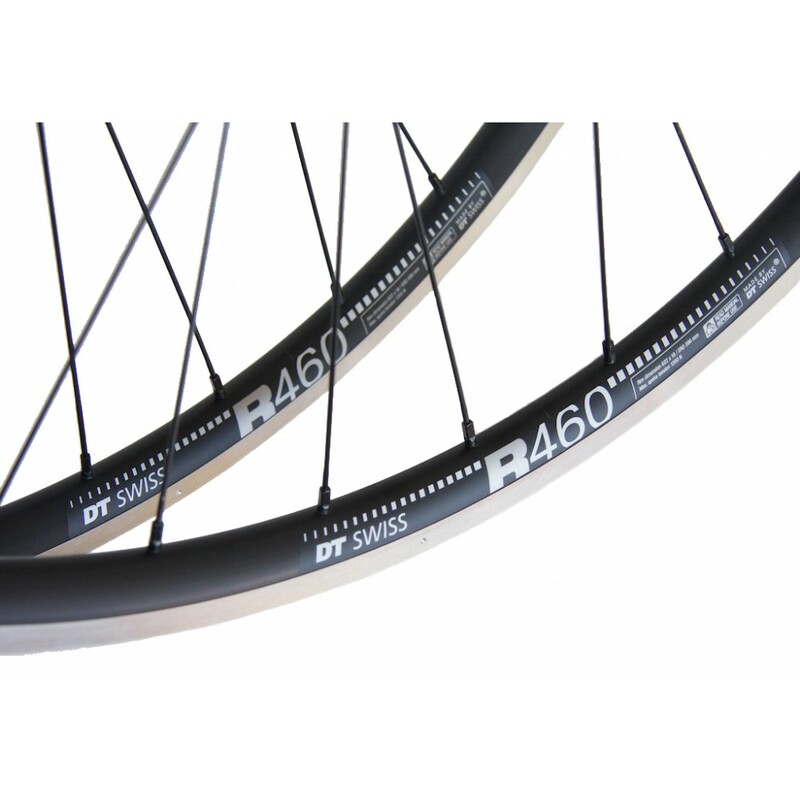 The DT Swiss R 460 has everything you desire from a modern road/cyclocross rim. The light (460g), wide (23mm), and tubeless-ready R 460 offers a fast and plush ride when paired with wide tubeless tires. The rim is suitable for rim/cantilever or disc brake setups.